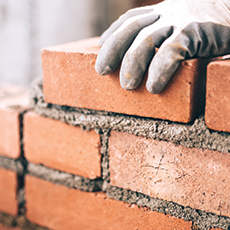 Find the perfect way to prep and unplug as the season starts. With Halloween in the rearview mirror, it’s officially acceptable to break out the holiday home decor, search for the perfect stocking stuffers, and stock up on Champagne for festive dinners. 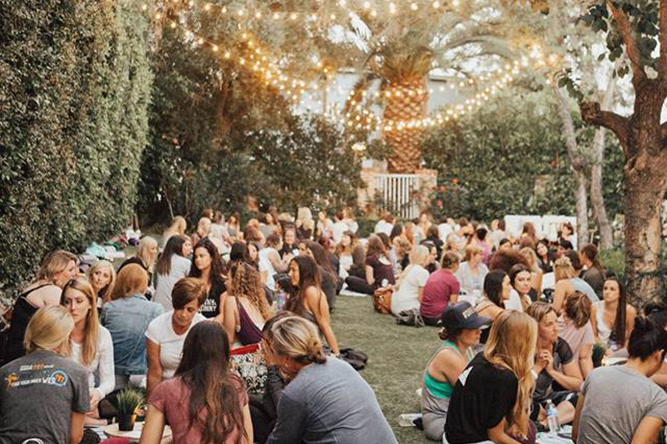 Here, we rounded up nine events and pop ups you’ll want to add to your calendar this month. From creating and buying wintery goodness to a perfect opportunity to unplug before the holidays, we’ve got you covered this season. Cult beauty favorite Glossier debuts its first American pop-up shop with a week-long stay on Henderson Avenue (between Buda Juice and Planet Blue) starting this Thursday. There’s an epic amount of stocking stuffer material here (Boy Brow, please! ), but only if you can bear to part with any of your haul. 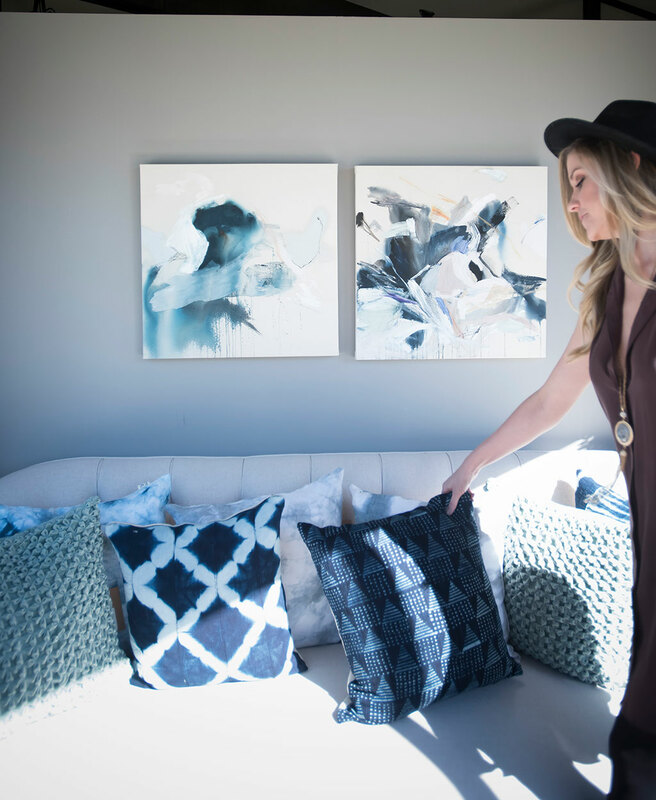 Birchwood, Henderson Avenue’s trendy home decor shop, is known for its array of rich indigo upholstery, woven wall hangings, and Scandinavian-style furniture. 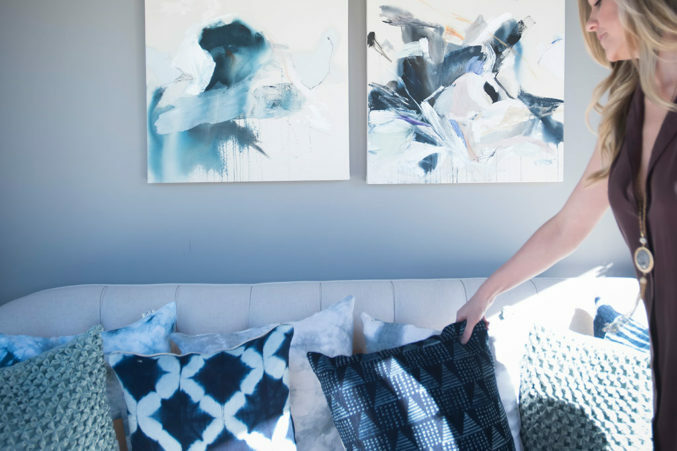 Celebrate the store’s first anniversary on November 11 as you peruse a special selection of perfectly giftable Dallas-made goods, including hand-embellished prints by artist Mel Remmers and raw driftwood tables from Phillips Collection. Patina Green is a charmingly eclectic concept — the downtown McKinney store stocks new and vintage home goods alongside locally sourced produce and cheeses. 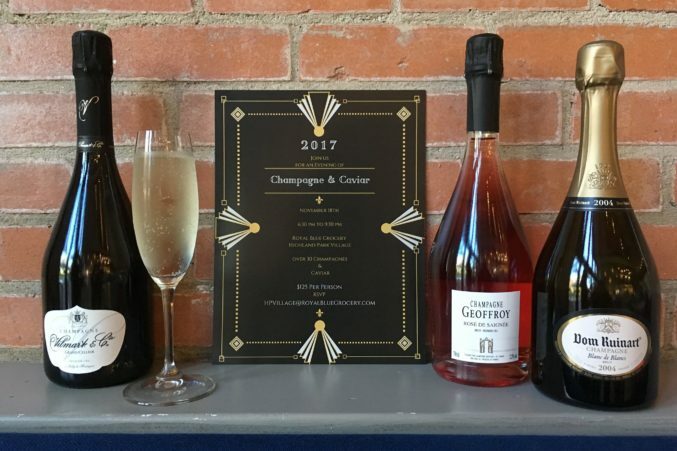 Holiday pop-up shops throughout November and December will feature handmade pastries, chocolates, and gifts (pottery, linens, and more) worthy of a spot under the tree. Before the holiday madness really kicks in, disconnect from the world and reconnect with yourself at this empowering women’s retreat at The Grand Ivory in Leonard, Texas. Come as you are (leggings and sweats encouraged), and enjoy round-table discussions led by influential Texas women (including Monika Korra), esteem-building exercises, networking, and more. A yoga class and a mindfulness session ensure you’ll leave refreshed and inspired. 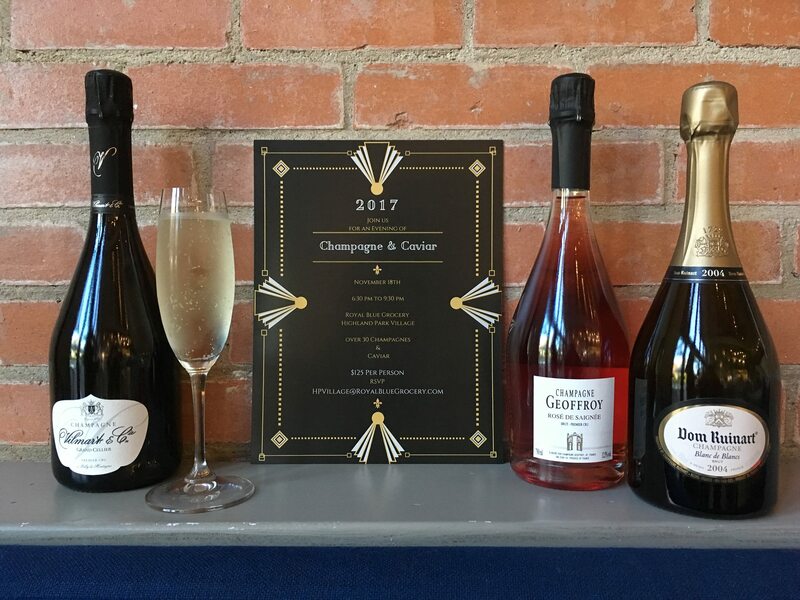 Walk a red carpet (yes, really) into Royal Blue for a luxe evening of tastings, including caviar, hors d’oeuvres, and 32 different Champagnes. While there, pre-order bites and beverages for your holiday fetes and enjoy an exclusive discount. 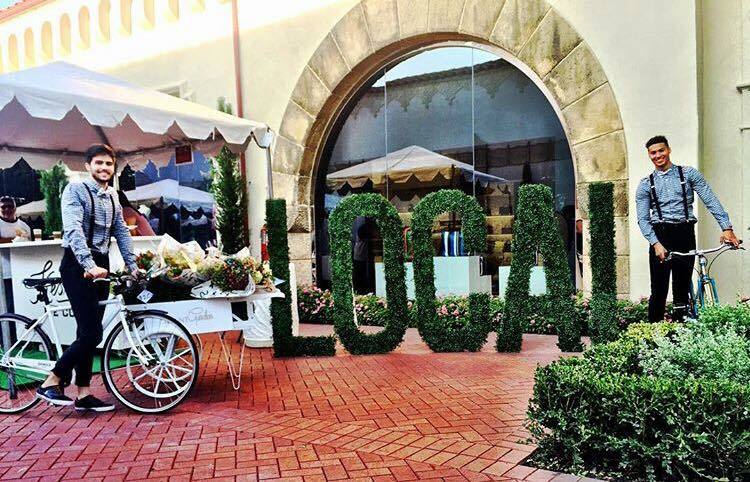 Part farmers market, part family-friendly event, this seasonal bazaar is a one-stop shop for fresh fruits and vegetables as well as hand-crafted gifts. 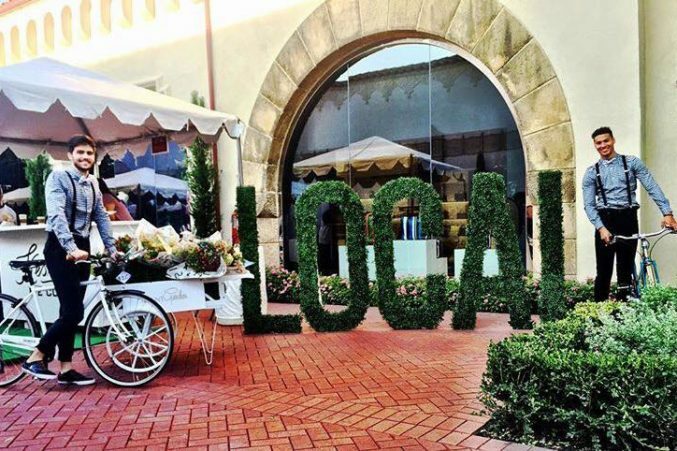 December’s event will treat shoppers to complimentary carriage rides, face painting, live entertainment, and visits from Santa under the glow of holiday lights. 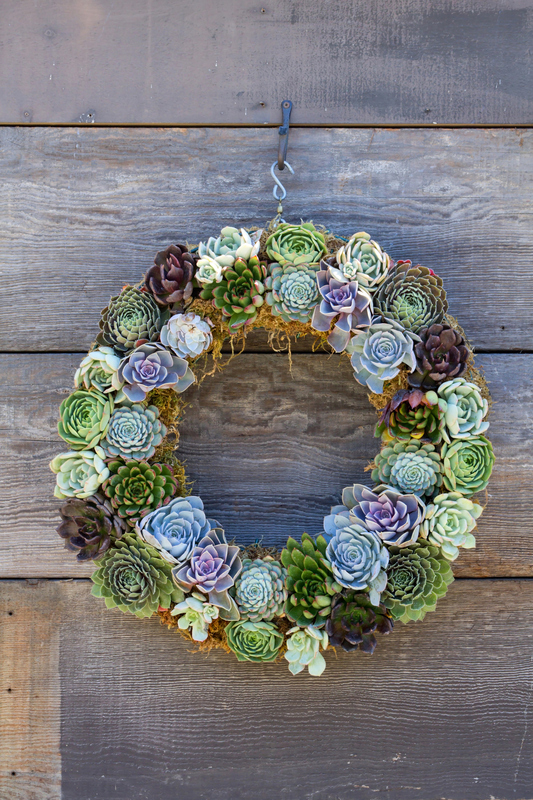 Create one-of-a-kind, eco-friendly wreaths at Jade & Clover’s pretty Deep Ellum boutique. 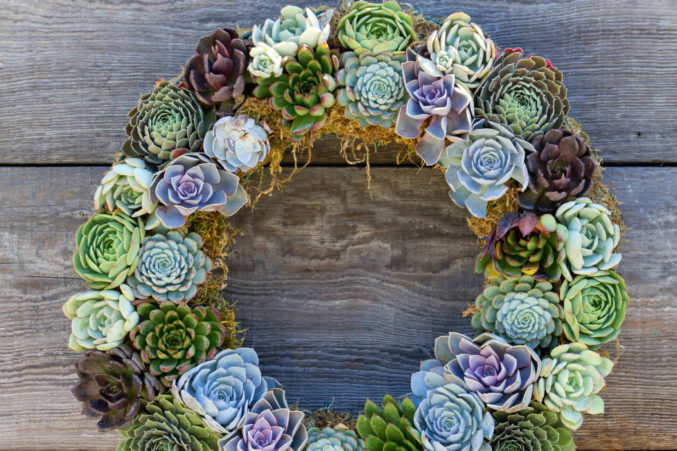 A spot in class includes hand picked succulents, dried plants for decor, and a perfectly Instagrammable finished product. 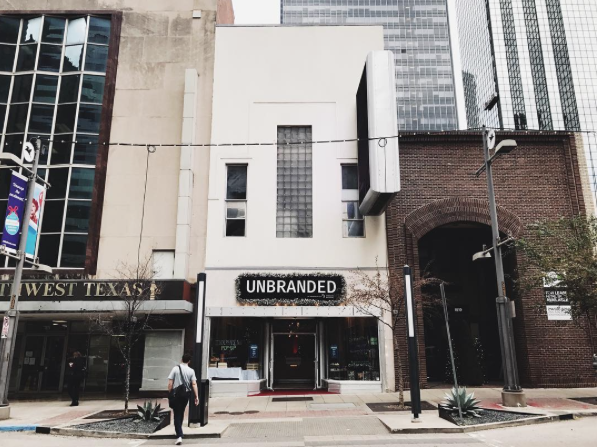 Unbranded brings together artisans and shoppers by providing free retail space to Dallas creators during the holiday season. The marketplace concept will showcase a rotating curation of chefs, designers, painters and more in the historic Power & Light Building downtown. Pop in to find gifts (free wrapping included) Thursdays through Saturdays from November 30 to December 16.